We have different process units that cover the required operational needs to produce lotions, bath gels, shampoos, conditioners, hair care products, fragrances, creams, emulsions, etc. 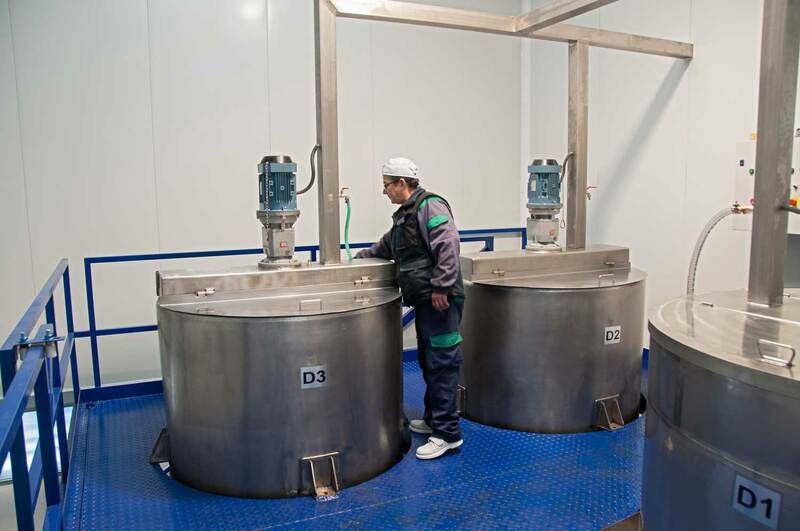 For these processes we have temperature controls, homogenization of products, recovery of compensate, etc. 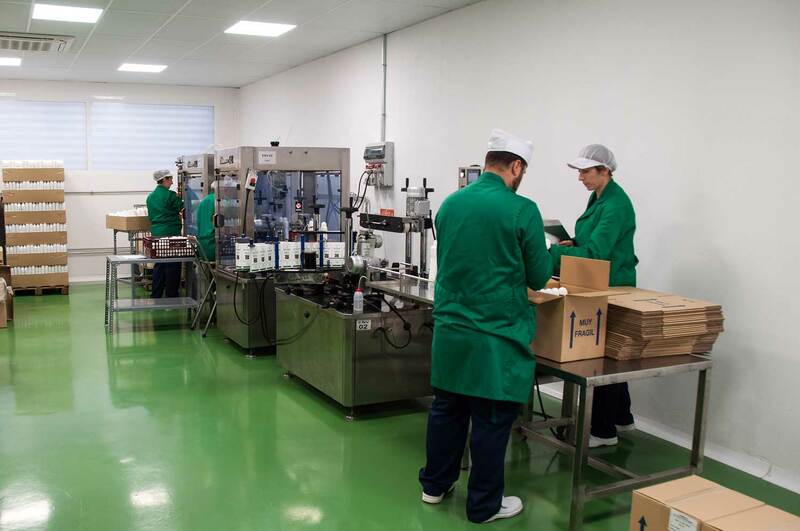 We have a wide range of equipment in terms of packaging capacity and set up to be able to meet the different needs of our clients, being able to package from vials to industrial containers.